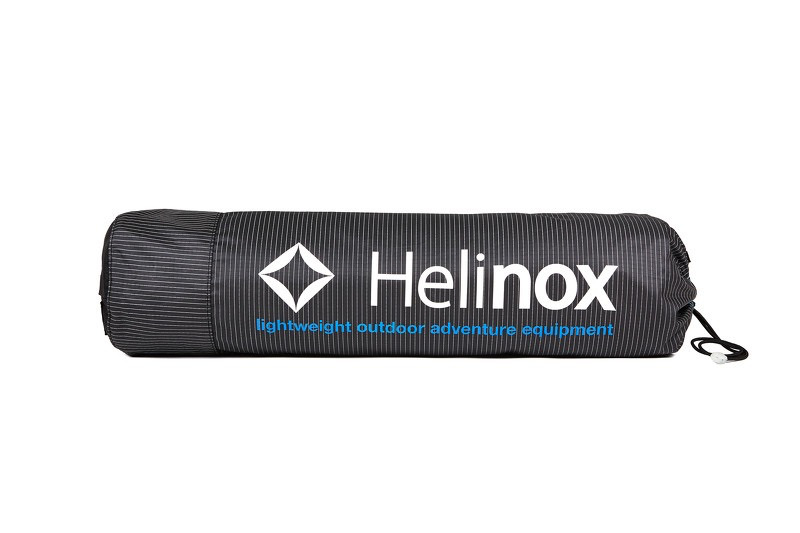 Drift off to dreamland on Helinox feather-lite extra-portable cot. 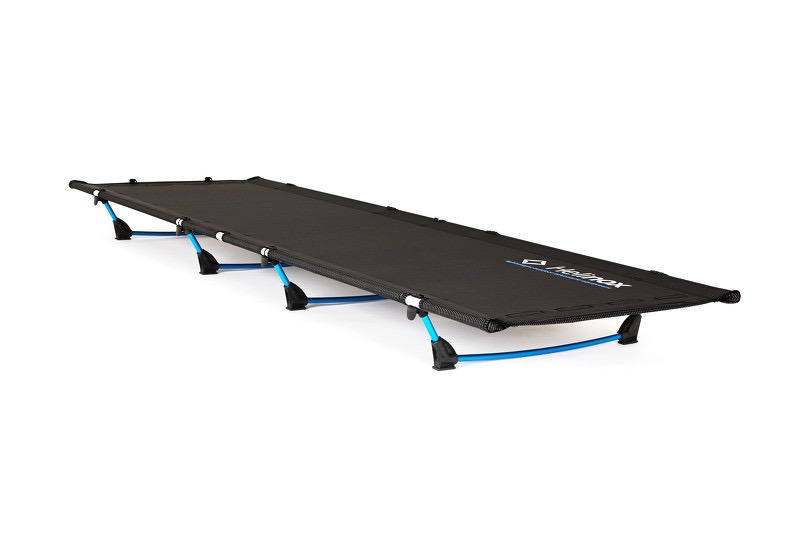 Drift off to dreamland on Helinox feather-lite extra-portable cot. 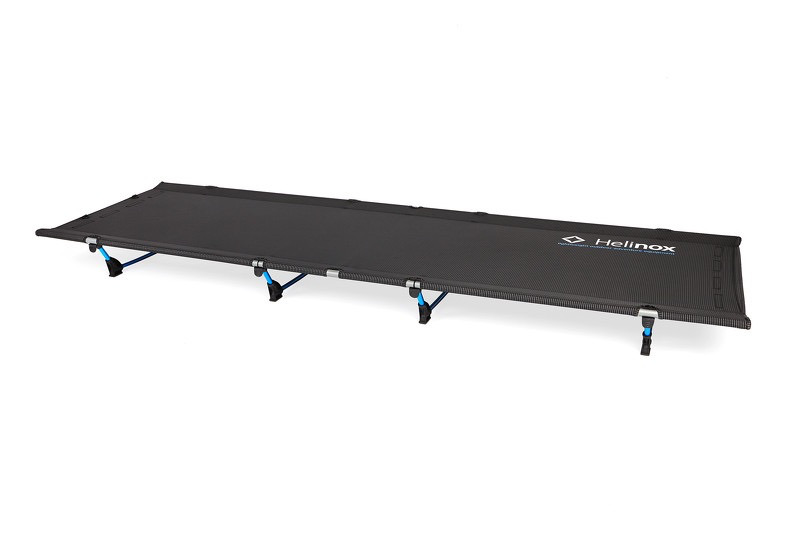 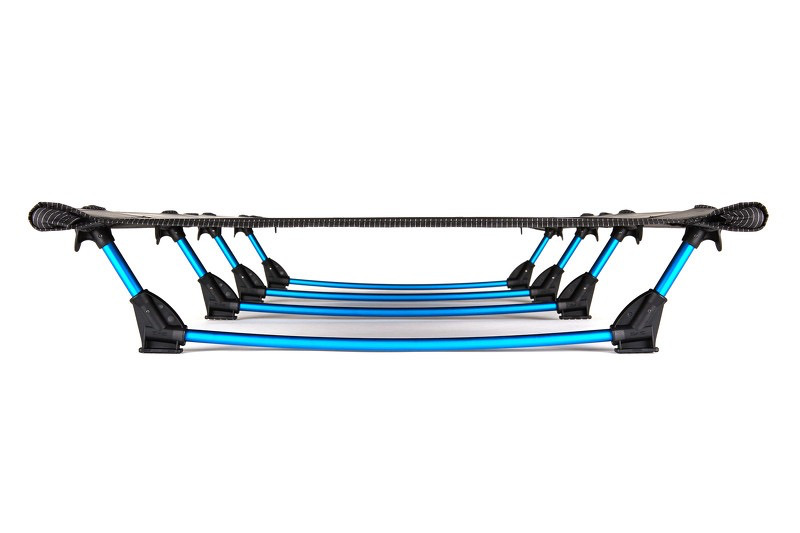 Pressure-fit legs create maximum weight savings without skimping on comfort. 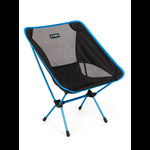 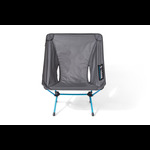 Packs smaller and lighter than a pair of hiking boots and keeps your tired bones off the hard cold ground.